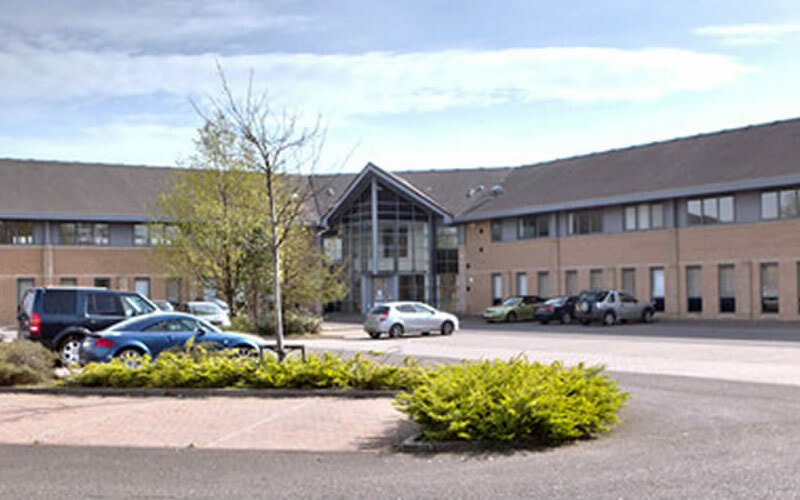 Portal are delighted to announce that at the beginning of August we moved our Head Office, previously based in Dunblane, to Glenbervie Business Centre in Larbert. This has been done to accommodate the rapid growth in both clients and staff in the last 3 years. We have also undertaken the move so we are ideally located to serve all businesses throughout Scotland and able to respond to clients on site requests as quickly as possible. To accommodate our large client base in Glasgow, we opened a Glasgow office in the city centre 4 months ago.